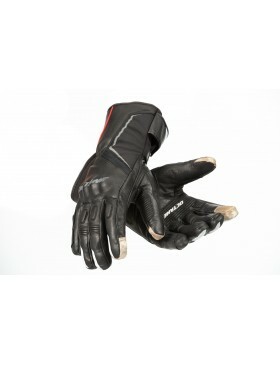 Motorgear sells quality Octane gloves to motorbike riders all around New Zealand. 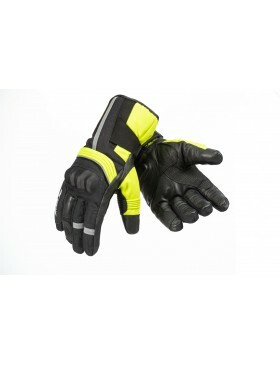 Riding a motorcycle means making sure that you have the right safety gear on. Looking fantastic is important too, but safety gear could save you from disaster. 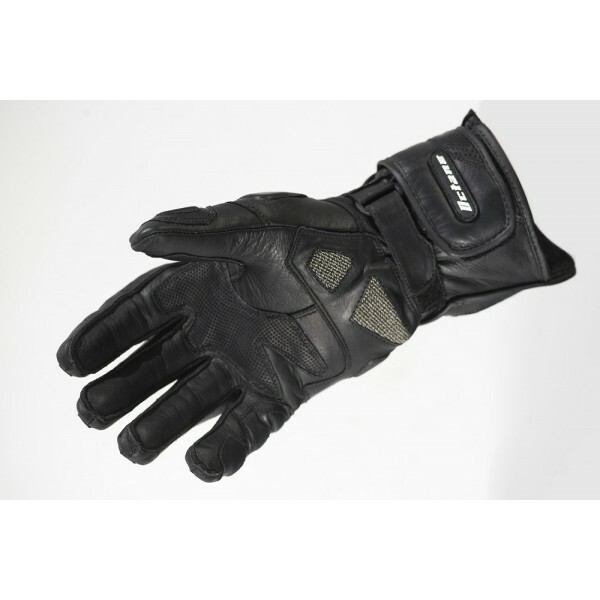 Many riders only focus on the helmet, but your gloves are another important peice of safety equipment that should be worn at all times. 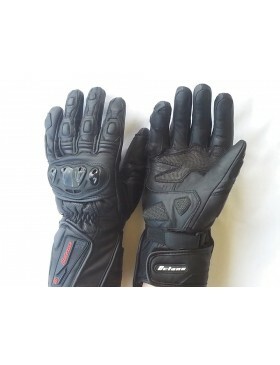 They protect you when you fall, they keep your hands warm and comfortable so they can do a great job operating your bike, and well fitting good quality motobike gloves can protect your hands from numbness while riding. Best of all, they help with grip! 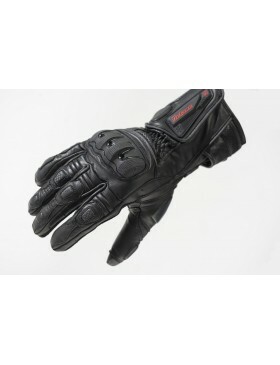 Check out our great selection of Motorbike gloves.